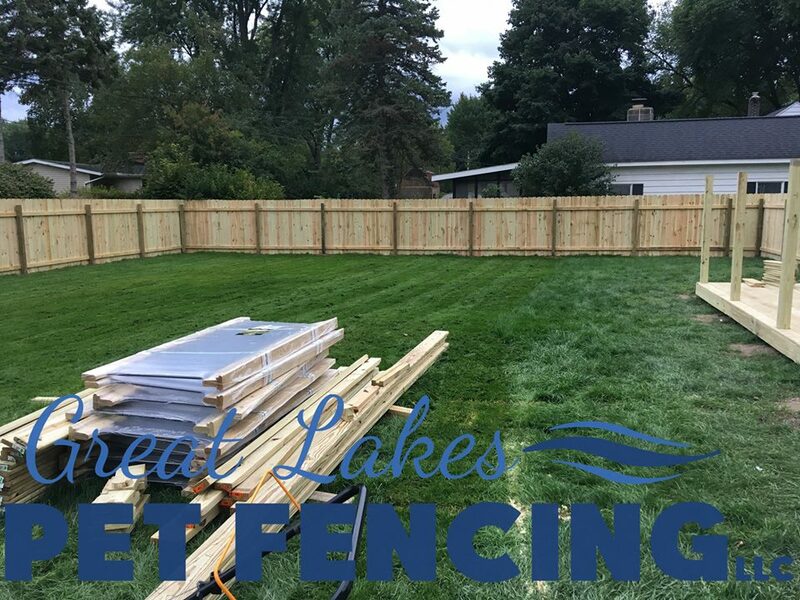 Family Owned and Operated since 2006, we are a Professional and Affordable fencing company. 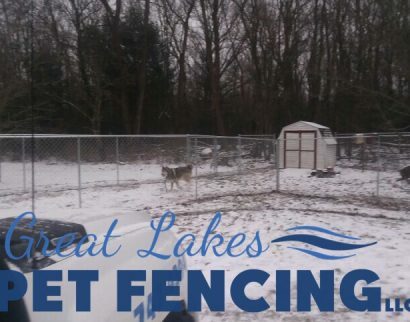 We install & repair Chain Link, Wooden, Vinyl & more as well as DogWatch® Hidden Pet Fencing. 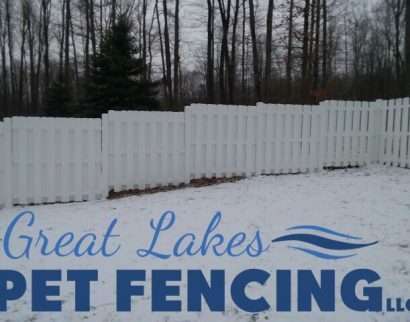 We offer many options and can provide one of a kind custom ideas. 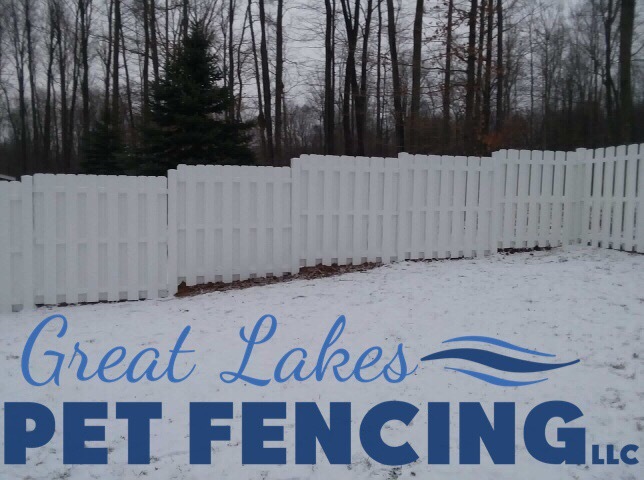 Whether its fencing for your family or business; your Safety, Security and Peace of Mind are our Mission. 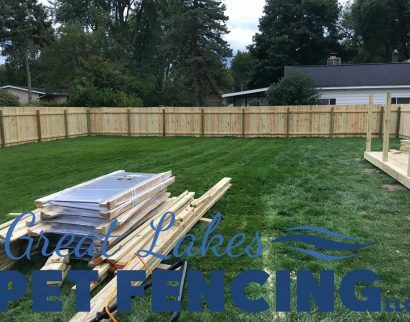 We provide a One Year Warranty on all structural fencing and offer Competitive Pricing. 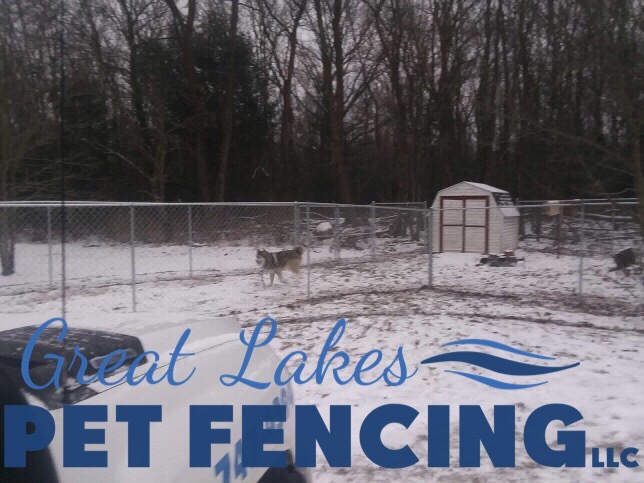 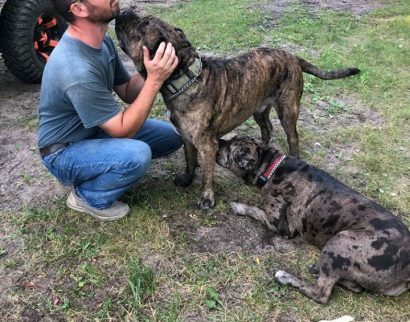 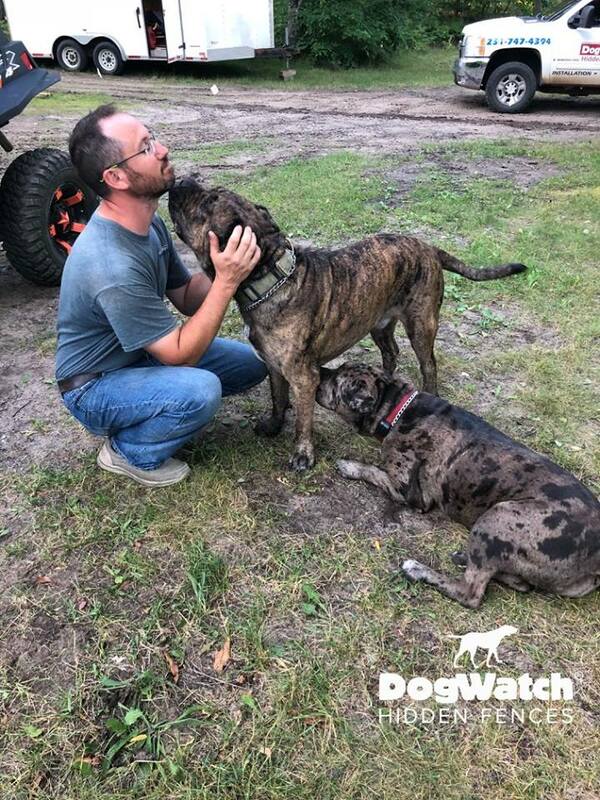 Fencing provides years of Maintenance Free enjoyment, while DogWatch Hidden Fencing also provides a Lifetime of Maintenance Free enjoyment and Peace of Mind while backed by a Lifetime Warranty. 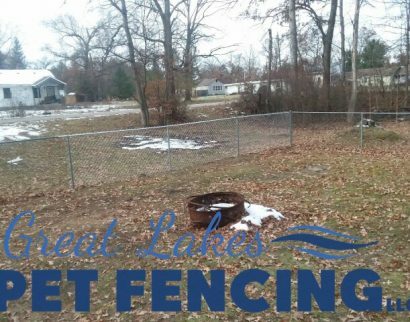 We service ALL of Central & Northern Michigan. 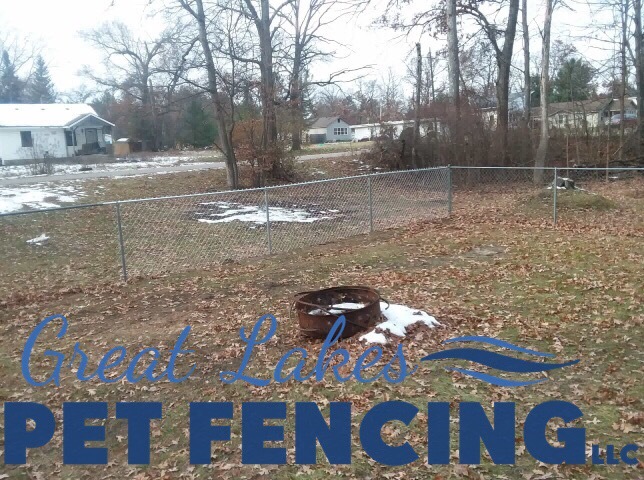 We offer Snow Plowing Services in Mason & Oceana Counties.